Why travel to the chaos of times square’s theater district when you can walk steps out the door on the peaceful streets of the upper east side? The Park Avenue Armory, the construction of which was completed in 1881, was built as a fortified base for local militia and social club. Now, more than 140 years later, the Armory’s unique space serves the Upper East Side in a completely different capacity. 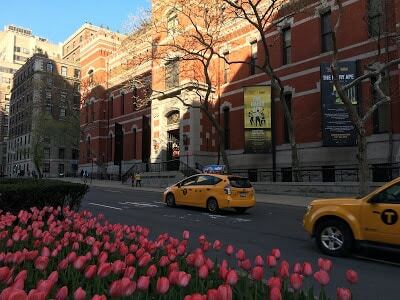 Since the year 2007, The Park Avenue Armory, a magnificent and ornate fortress-like structure, has opened its doors to support visual and performing arts. 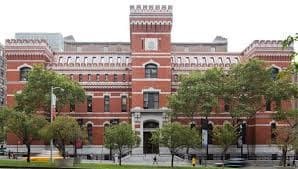 In a 2011 article in the Arts section of the New York Times, The Armory’s Ambitions Expand to Match It’s Hall, Daniel J. Wakin pronounced the Armory as the most important new cultural institution in NYC. Because it is within walking distance to the Park Avenue Armory, 1871 House serves as a fantastic home base for show participants and patrons. Whether you are a show exhibitor, a performer an artist or a patron, the 1871 House’s close proximity to the Armory makes it the most appealing option for lodging. One particular upcoming show, an annual event, the Winter Antiques Show – January 19-28, 2018, will donate all revenue to the East Side Settlement, which sponsors programs on education and technology as gateways out of poverty and as the keys to economic opportunity, in the Bronx and Northern Manhattan community. 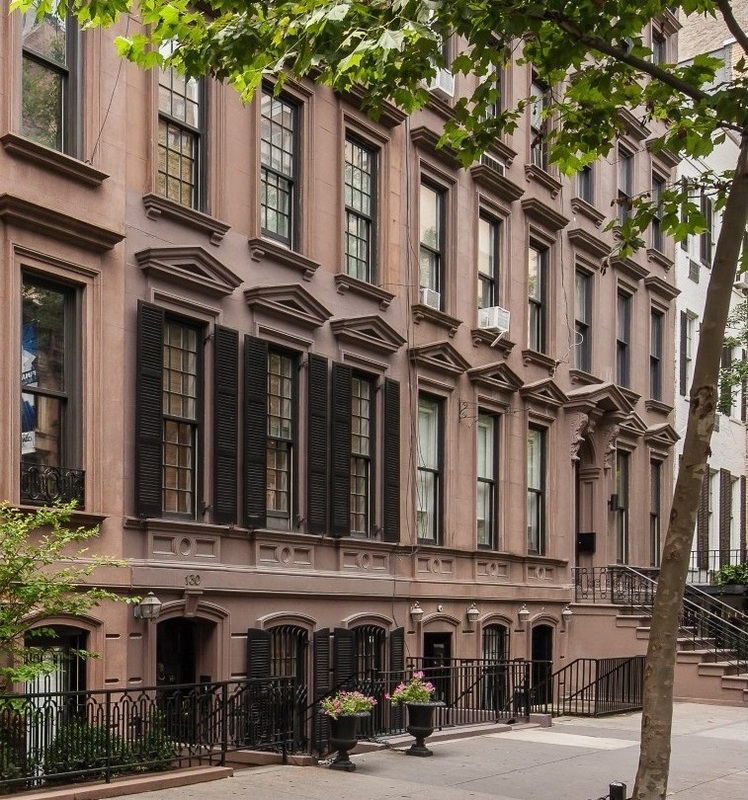 Tucked among gorgeous townhouses and other historic buildings between Park and Lexington Avenues, 1871 House offers charming accommodations in the style of a bed & breakfast inn, a couple of blocks from The Park Avenue Armory, Central Park, Madison Avenue shopping and Manhattan’s finest restaurants and cafes. This entry was posted in Uncategorized and tagged extended stay apartments, fully furnished apartments, hotel alternative, Manhattan, New York, New York Bed and Breakfast, NYC, NYC B&B, Park Avenue Armory, The Winter Antiques Show 2018 by admin. Bookmark the permalink.